Enjoy Easy Access to Redondo Beach from Torrance, CA hotel. 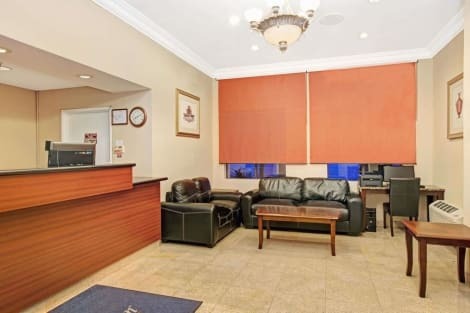 The Staybridge Suites® Torrance / Redondo Beach hotel is in a perfect location for vacation and corporate travel. 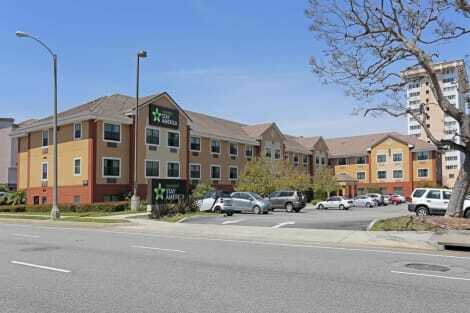 Our extended-stay options are great for those looking for short-term housing during relocation. This all-suite property has a resort-style feel and is situated near the center of beautiful Torrance, California. Guest amenities at our hotel are ideal for business travelers in the Los Angeles, California area. Complimentary wireless anywhere Internet access and a Business Center make completing work projects easy. 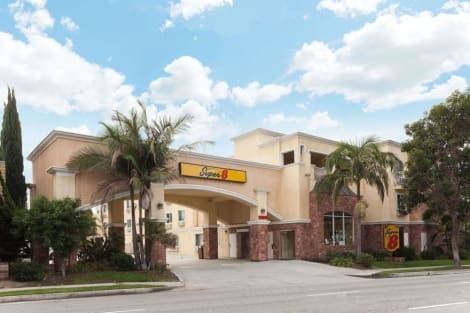 Nearby major corporations, such as Honda, Toyota, Honeywell and ExxonMobil, are just a few of the reasons business guests find this hotel to be a convenient place to stay. Vacationers can enjoy our glistening beaches and impressive mountains while also experiencing the best of Los Angeles and Southern California attractions. Our guest accommodations offer easy access to the 405, 110 and 91-freeways and put you on a direct path to Redondo Beach, Manhattan Beach and other popular tourist spots. The City of Torrance and our exceptional staff welcome and urge you to "Get Comfortable" as you delight in the area's upbeat atmosphere while staying in our calm environment. A large outdoor pool and spa, a beautiful patio, free breakfast buffet and Pantry store are just a sampling of the many wonderful amenities that have consistently impressed visitors here. Make yourself at home in one of the 40 air-conditioned rooms featuring refrigerators and microwaves. Complimentary wireless Internet access keeps you connected, and cable programming is available for your entertainment. Bathrooms have shower/tub combinations and hair dryers. Conveniences include desks and complimentary weekday newspapers, as well as phones with free local calls. You can enjoy a meal at Lee's Kitchen serving the guests of Ramada by Wyndham Torrance, or stop in at the grocery/convenience store. A complimentary continental breakfast is served daily. A Great Hotel for Business or Pleasure in Sunny Los Angeles, CA. The Holiday Inn® Los Angeles Gateway Torrance features deluxe guest rooms and suites including complimentary Wi-Fi, refrigerators, and Keurig coffee makers. Our banquet facilities offer a perfect setting for any business or social event, complete with on-site catering. 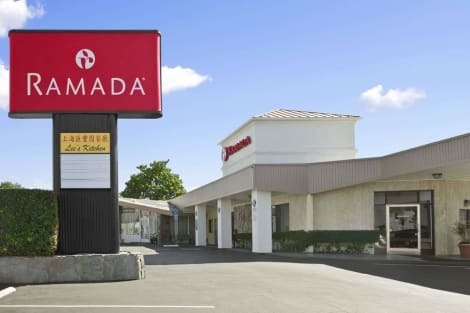 Located in the Harbor Gateway business district with easy access to I-110, I-405 and 91 freeways you're 15 minutes away from Los Angeles International Airport, Downtown Los Angeles, and LA Live/Convention Center. The Port of LA and Long Beach are also nearby. 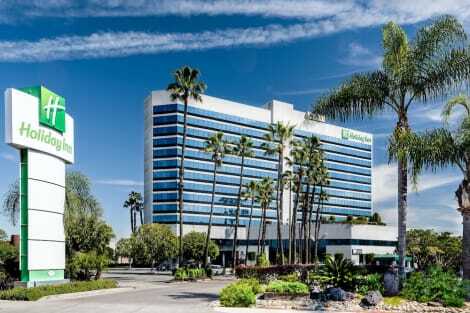 Business travelers take advantage of being a mile from Honda, Toyota and Herbalife. Endless SoCal fun begins as close as South Bay beaches and nearby golf. Create family memories with short drives to Disneyland® Park, Knott's Berry Farm, Universal Studios, Rose Bowl & the world famous Santa Monica Pier. In the mood for shopping, visit Del Amo Fashion Center or take a day trip to Rodeo Drive. Sports enthusiast enjoys being 2.5 mi. from StubHub Center. Catch Lakers, Clippers, Kings game at Staples Center or Dodgers, USC football game at their Stadiums. During downtime, visit our Ginger Lounge, take a refreshing dip in our outdoor pool, unwind in our whirlpool spa, or enjoy the peaceful sounds of the lobby's koi pond. Start over by checking out our well-equipped fitness center to start your day refreshed. Enjoy recreation amenities such as a health club or take in the view from a terrace. Additional features at this hotel include complimentary wireless Internet access and tour/ticket assistance. Getting to the surf and sand is a breeze with the complimentary beach shuttle. 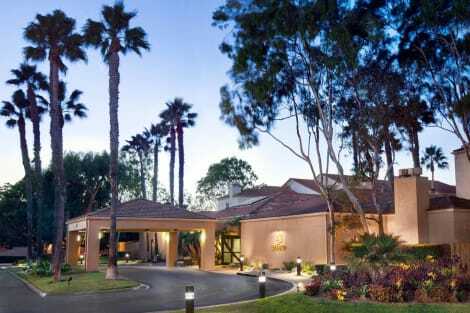 A full-service hotel with an ambiance of European charm and elegance, the DoubleTree by Hilton Hotel Torrance - South Bay is set in an ideal location in the heart of Torrance. Feel welcomed with a signature warm DoubleTree chocolate chip cookie. 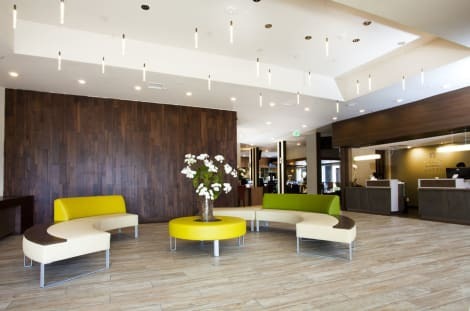 Admire the colorful aquariums in the front lobby.This DoubleTree hotel boasts some of the most impressive amenities and services of any of the hotels in Torrance. Enjoy an invigorating workout in the fully equipped fitness center or swim a few lengths of the outdoor pool. Relax with a soak in the whirlpool. Find souvenirs in the gift shop or spend the afternoon shopping at the Del Amo Fashion Center. Sip a coffee at the Tea Tree Café or try the award-winning brunch at Andre's Restaurant.Host a meeting in the 16,000 sq. ft. of flexible meeting and banquet space with professional staff on-hand to cater and organize the event. Stay on top of work at the business center and stay connected with complimentary WiFi in all guest rooms.Relax in a spacious guest room furnished with signature bedding on a comfortable bed. Curl up in front of a 32-inch flat-screen television and maintain your deadlines with a work-friendly desk. Upgrade to a suite to enjoy a complimentary breakfast and beautiful views of Torrance or the landscaped waterfalls of the pool area. Satisfy your appetite with American cuisine at The Bistro, a restaurant which features a bar. Dining is also available at the coffee shop/café. Cooked-to-order breakfasts are available daily from 6:30 AM to 10 AM for a fee. Dip into one of the 3 spa tubs or enjoy other recreational amenities including an outdoor tennis court and a 24-hour fitness center. This aparthotel also features complimentary wireless Internet access, a picnic area, and barbecue grills. lastminute.com has a fantastic range of hotels in Torrance, with everything from cheap hotels to luxurious five star accommodation available. We like to live up to our last minute name so remember you can book any one of our excellent Torrance hotels up until midnight and stay the same night.